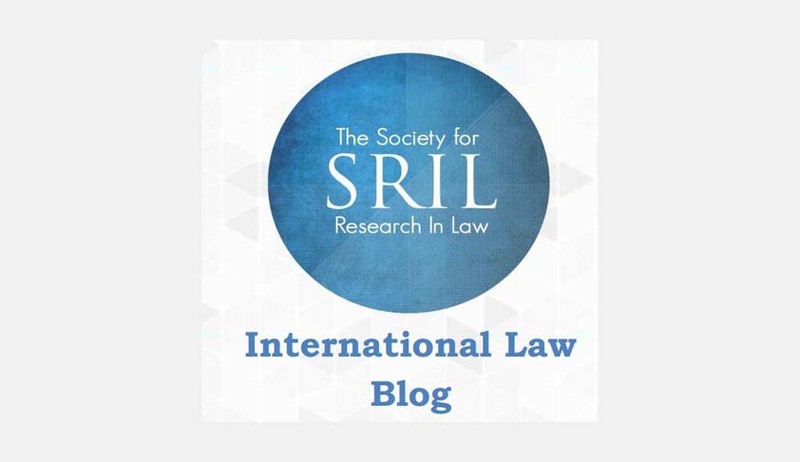 The Society for Research inLaw [SRIL] International Law Blog is now accepting posts on contemporary issues of International Law. The blogs will be accepted on a rolling basis. We also accept articles in response to already published pieces on our blog. The article should be original and unpublished. Make clear and precise arguments. Articles should not be more than 1600 words, exclusive of end notes. Referencing: Sources should preferably be hyperlinked within the text. Alternatively, authors may use endnotes. Footnotes are not accepted. Send your entries to sril@gmail.com. Please write the Title of the Blog and your name in the subject. For further details, please visit http://srilindia.org. For any clarification, please drop a text at +91-8960505261 or send us mail at org.sril@gmail.com.